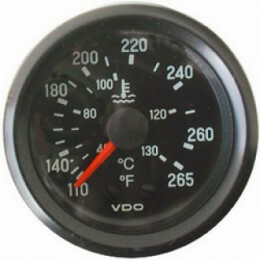 TEMPERATURE EAU Il y a 5 produits. 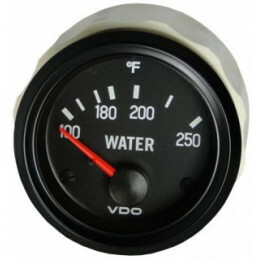 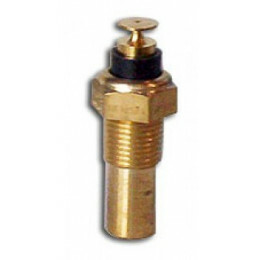 VDO Water Temperature Without Probe. 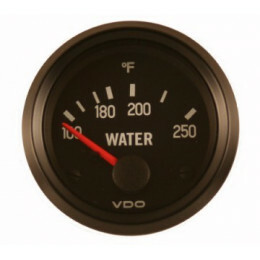 VDO Water Temperature Without Probe.